Using GIS in individual departments is an important step for improving those departments. By taking the next step — making GIS data accessible and reusable across all departments — your community can reach higher levels of productivity and innovation. A good place to start is to transform existing GIS investments into a GIS platform that supports all departments with maps, analysis, and applications. Right away, you will reduce or even eliminate costs incurred by silos and redundant data collection. You will also more easily solve problems that span the purview of multiple departments. Part of creating a modern GIS platform involves transforming GIS information into web services that can be shared across the platform and assembled in useful ways. Imagine having a comprehensive view of real-time road closures by pulling data from the multiple government departments in charge of transportation, utilities, emergency services, and public events. Similarly, imagine having real-time data from multiple departments in an executive dashboard that provides government leaders with the latest view of community-wide performance. 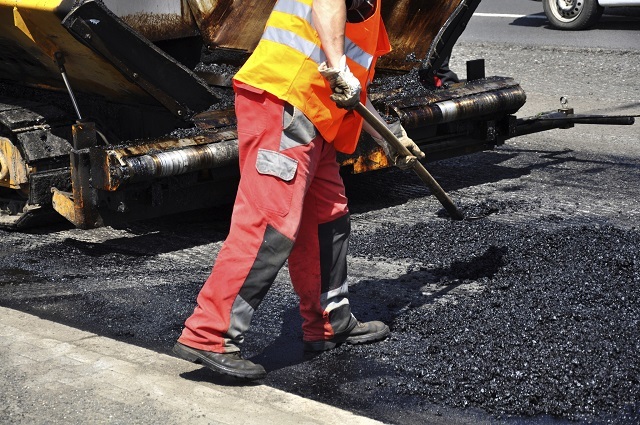 Up-to-date access to cross-departmental data is important for managing planned events, like road repairs, as well as for adjusting quickly to unexpected events, such as man-made or natural disasters. For this reason, a GIS platform is a powerful tool in creating resilient communities. Spatial analysis can be done in advance to improve disaster preparedness. You can, for example, identify the locations of your community’s most vulnerable populations and infrastructure. During an emergency, you can use a common operating picture via your GIS platform to determine where recovery resources should be deployed to reach the most people. In the aftermath of a disaster, you can use GIS to plan and orchestrate recovery efforts. Technology advancements over the last few years have paved the way for easier sharing. Traditionally, local governments have invested in centralizing GIS data behind the firewall on their own hardware. And they still can. However, the rise of cloud computing and storage has made the process of sharing and collaboration faster and easier. Data and map services can be easily shared online and consumed by those who have been granted access to the data. Individual government departments can still maintain the data locally while making sure the latest information is synced and published online. This ensures that the right people get up-to-date, authoritative data. Sharing GIS data and map services across departments makes a government more efficient. By going even further and making data open to the community, you achieve citizen engagement, government transparency, and innovation. 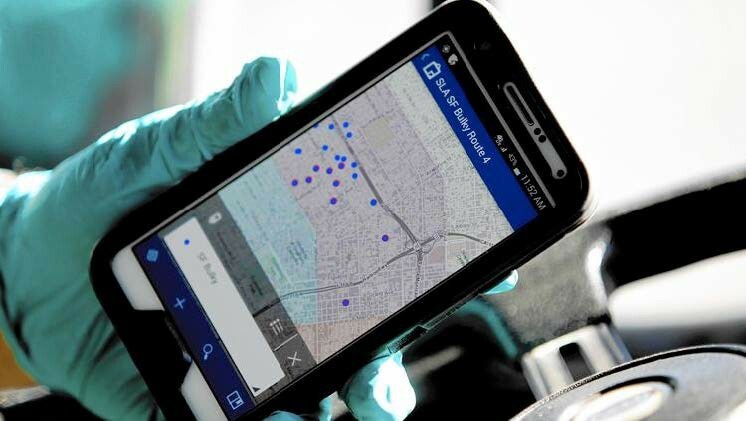 In Los Angeles, California, mayor Eric Garcetti recently presented the first Civic Innovation Award to city Sanitation Department employees who used GIS web services to create a smartphone app for optimizing routes to pick up unwanted furniture. The task had previously been completed by using paper maps. The mobile application makes use of technology that people use in their daily lives. The same cloud infrastructure that enables the sharing of map data across internal departments can be used to share data with the public at large. This is an easy win for many communities. Making GIS data and maps available to the public leverages the existing GIS platform to inform and engage citizens. Creating an open data website not only provides a step toward greater transparency, it also empowers the public to unlock the value inside authoritative data. Open data can be used by everyone, from the entrepreneur building the next great app to the academic making a research breakthrough. 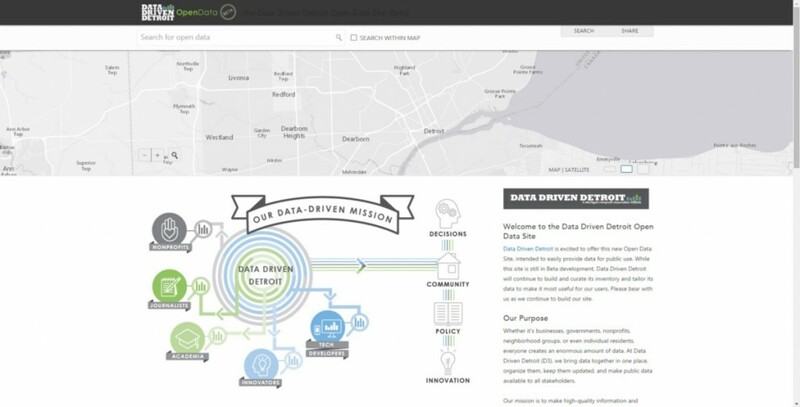 Data Driven Detroit recently created an open-data site to bring together high-quality data and analysis for community stakeholders including businesses, governments, nonprofits, neighborhood groups, and citizens. The goal is to drive better-informed decision making through the use of data by grassroots movement leaders and public officials. With a GIS platform in place, it is easy to start adding focused applications that meet the needs of both government and the community. New residents often have several questions about the community: Where are the parks and libraries? When is trash pickup day for this neighborhood? Where is the polling place? Using websites and apps that provide information about local services is a cost-effective way to deliver basic information while reducing calls to local officials. GIS-based applications within government also make processes and services more efficient, reducing the burden on limited existing resources.